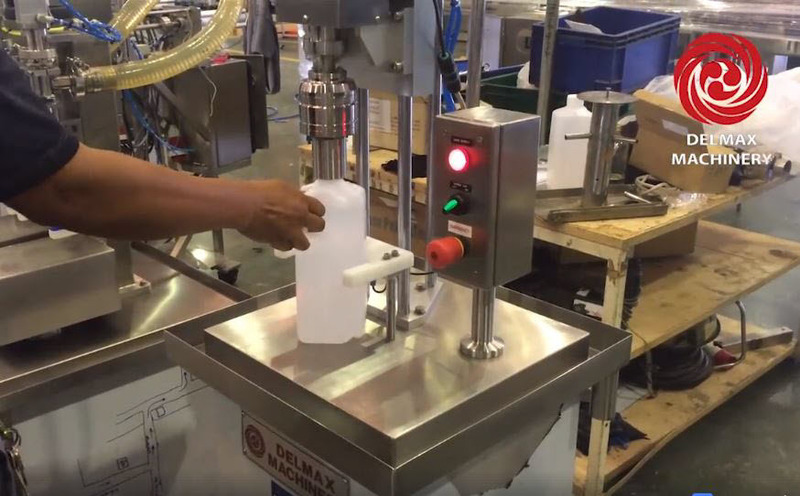 DELMAX MACHINERY is the leading provider of bottling systems and packaging solutions. We provide engineering solutions to fulfill needs of many industries such as drinking water, dairy products, fruit juices, cooking oil, lubricant, sauces, pharmaceuticals, chemicals, and other fluid processes. More than 28 years of experiences, we have been remarkably developing our people and technology to enhance the superior performance and efficiency of the machines. We ensure customers satisfaction with our international standard of engineering designs, machinery parts and service teams that you ever receive from no where. Semi-Automatic Capping Machine Model 254P Plastic Screw Cap for Gallon 2000,5000 ml. 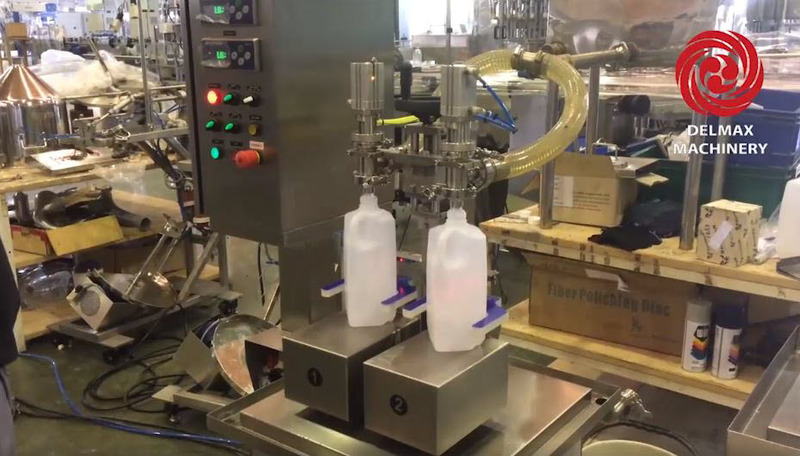 Liquid filling machines that use different types. For manufacturers To produce many products The machine, which can consistently and with high speed.